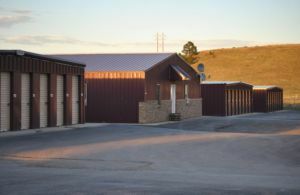 AAA Rapid Storage is Rapid City's premier self storage facility. We have been doing business in Rapid City for 14 years. 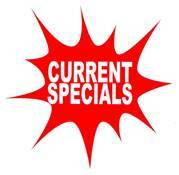 We offer two convenient locations to serve the surrounding area. Our main office is at 5th and Catron just south of the new Walmart. Our second location is on Campbell St. between Fairmont Blvd and Minnesota Ave.